Five bio energies namely – air, space, earth, water, fire are responsible for all the metabolic function in the body. They are also part of the constitution or the Prakriti – Vata, Pitta, Kapha. The problem related to the lungs is majorly due to the aggravation of Kapha and Vata. The main role of the lungs is to provide the oxygen for the conversion of deoxygenated blood to the oxygenated blood which is pumped in the whole body by the heart. Poor immunity and faulty lifestyle and wrong eating habits generally make us prone to diseases like cough and cold. In the current lifestyle with lots of pollution, toxins etc going into our bodies there is need to be more in touch with the natural products. 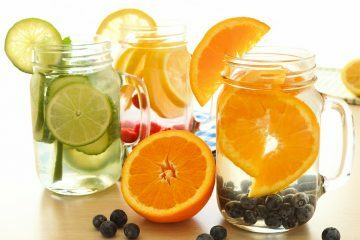 As being in touch which these natural products – these products helps our body to fight the toxins and free radicals without harsh side effects of chemicals and help to keep it fit and healthy naturally. The composition of this product is black pepper, dried ginger, peepli which are known to balance aggravation of kapha and Vata which is the main cause of causing lung congestion due to pollution or low immunity. Under the proper guidance from the Ayurveda experts at NutriHealth, Shwas Shodhak Yog can be added to fight against the low immunity. The composition makes it safe to be used by any person, adult or kid, depending upon the need as per the diseased state or infection. We have added herbal organic jaggery in this product. Because jaggery is not only the pure form of the sugars but it is also rich in Iron that makes us active to fight against the immunity, in addition, it also provides us energy. Since ages, it is known for its properties which helps to fight pollution and toxins. The more you stay close to nature as use what nature has to offer you for all the diseases and health conditions you will start feeling agile and active. You can detox your lungs by ordering them from here. 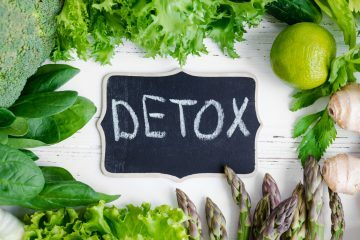 Why Close Monitoring Is Needed For Perfect Detoxification? 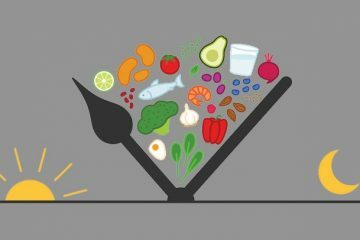 What Is The Right Way To Detox?